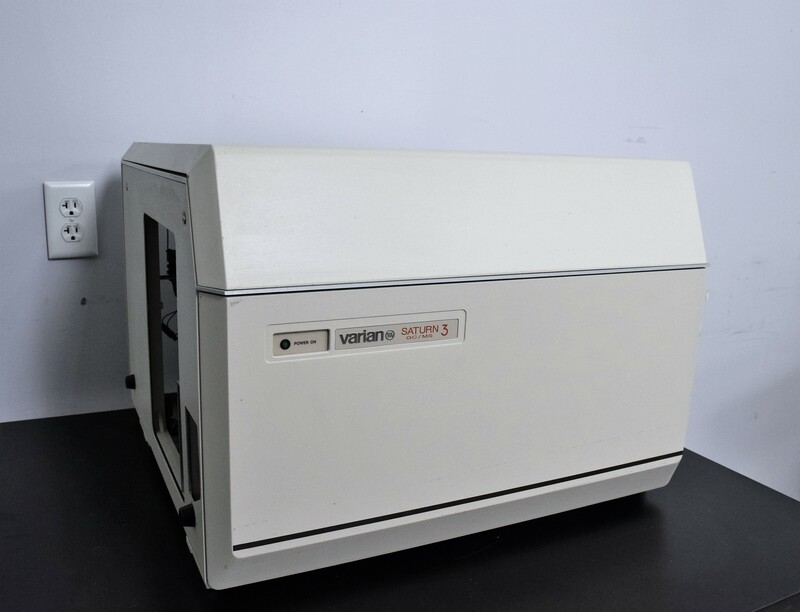 Varian Saturn GC/MS 3 Mass Spectrometer for VOC’s Gas Chromatography . New Life Scientific, Inc. In good cosmetic condition with minor wear; powers on but no testing was done. This is believed to be an incomplete system. Circuit boards, fans, power supply and many other parts are in great condition. Our in-house technicians did a visual inspection of the equipment and concluded that it is not a complete system. They could power it on but no further testing was done and was recommended to sell for parts.